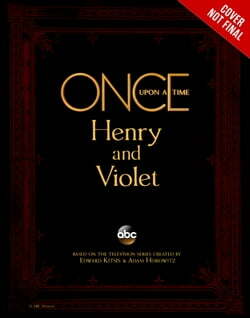 Henry and Violet finally have a chance to be alone. Granted, it's on a school field trip, but with some clever planning and strategic maneuvering, they can orchestrate their own adventure in New York City, a fairytale land in its own right. While they search for a treasured item that once belonged... read more to Violet's father, they are met with obstacles they could never have predicted. What they thought would be a romantic getaway ends up being a true test of their relationship. The question remains: Are they destined for a happily ever after?